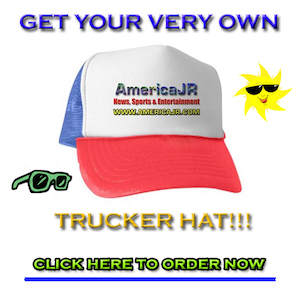 AmericaJR’s Mike Wrathell reports from the University of Michigan central campus in Ann Arbor, Mich. 420 day is known as “marijuana culture’s high holiday.” April 20 has become a counterculture holiday in North America, where people gather to celebrate and consume cannabis. Some events have a political nature to them, advocating for the legalization of cannabis. 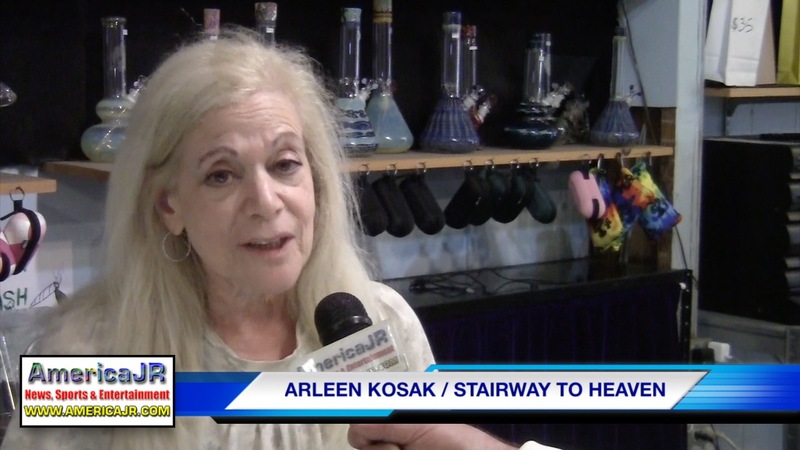 In this video, watch for interviews with Arleen Kosak, Owner of Stairway to Heaven, Madison Ortiz with Hemp-Infused CannaSmack and two University of Michigan students.